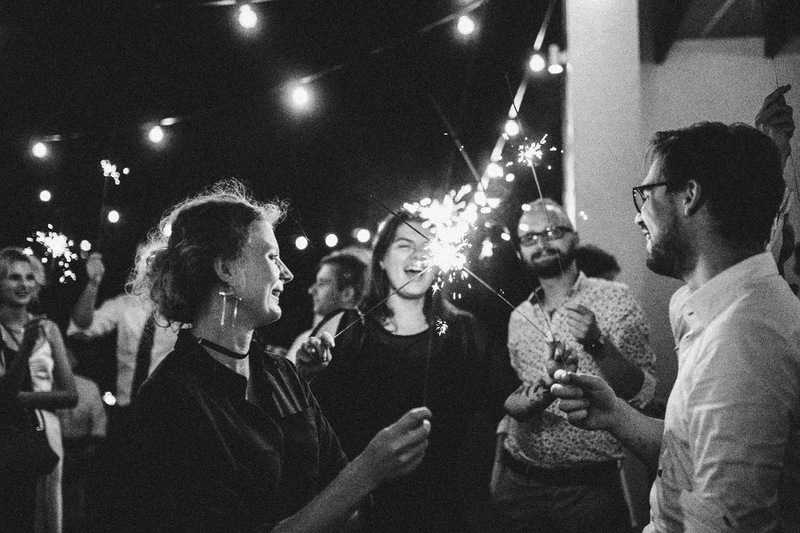 Urban Wedding is a small family business founded in Lodz by Kasia and Rafał. 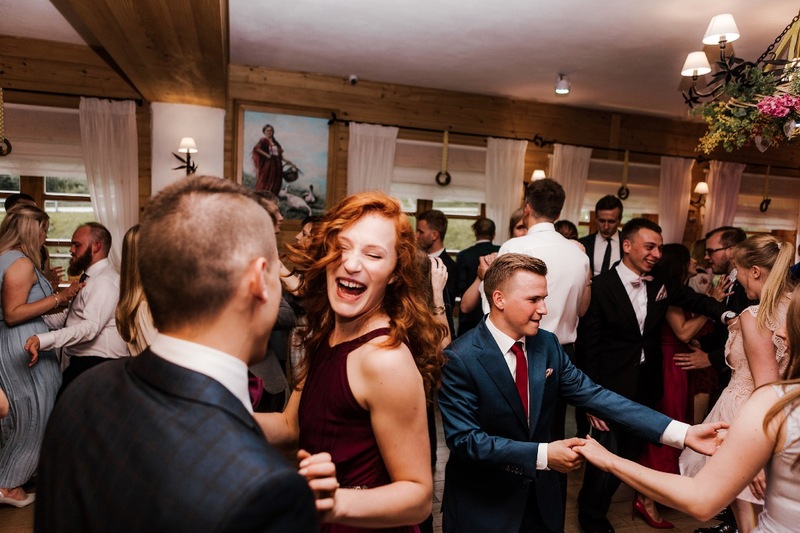 Our offer primarily includes music setting and conducting wedding parties, and since 2016 also the preparation and conduct of humanist wedding ceremonies. 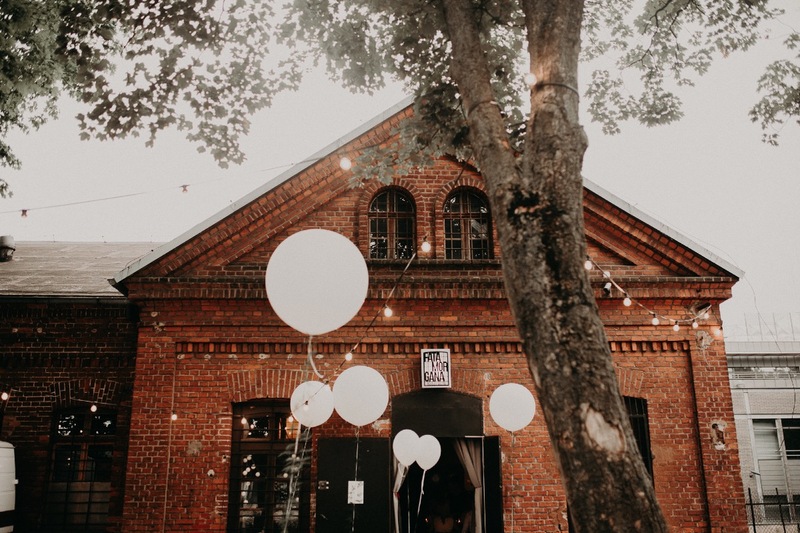 It was the city of Lodz itself, with its beautiful tenement houses and post-industrial walls that gave us an idea not only for the very name of our business, but most of all for our urban-style weddings. This does not mean that we are against tradition, though. Not even close! We do like it, but only at its best, without faffy games and awkward situations. After all, an “urban-style” wedding category also includes more traditional, idyllic boho-style weddings, handled outside the city, where the participants are surrounded by nature which we love the most anyway. We do not have ready-made templates or lists with dozens of check points, necessary to prepare a perfect wedding. Instead, we treat each couple individually, creating a custom scenario of a wedding party. 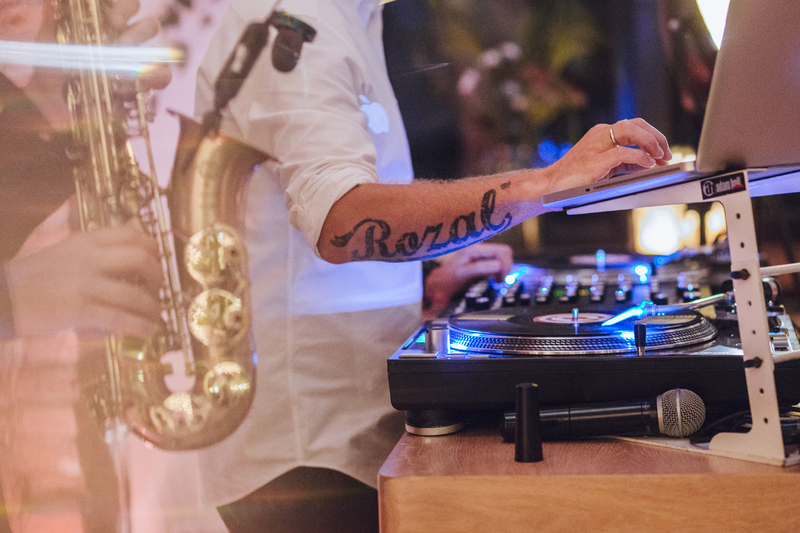 Urban Wedding emerged out of a combination of passion for creating quality events and an even greater love for music. Quite significant was the fact that we like working with people; and we mean not only you and your guests, but also our co-workers – who are equally enthusiastic specialists in their own fields. 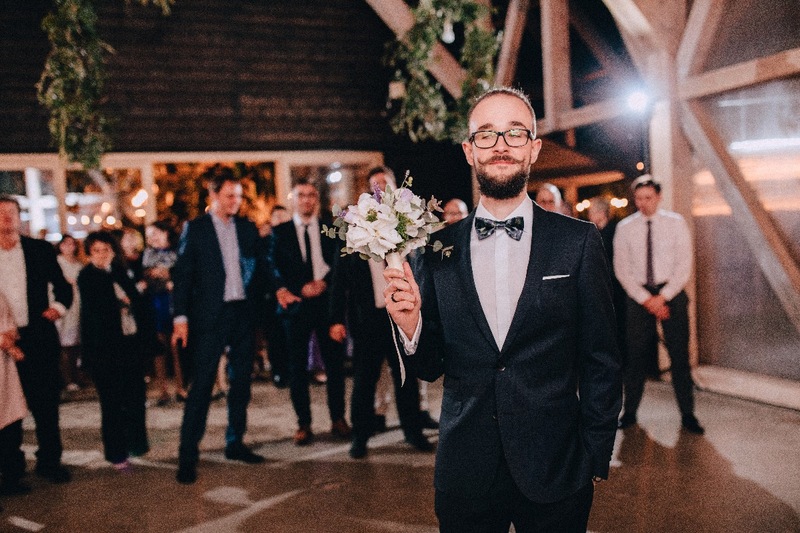 And of course – travels… During the years of our professional activity, the Urban Wedding team have had the pleasure of organizing wedding ceremonies not only in Lodz, but also in Warsaw, Cracow, Gdansk and Katowice. We are eager to play everywhere – both at home and abroad. 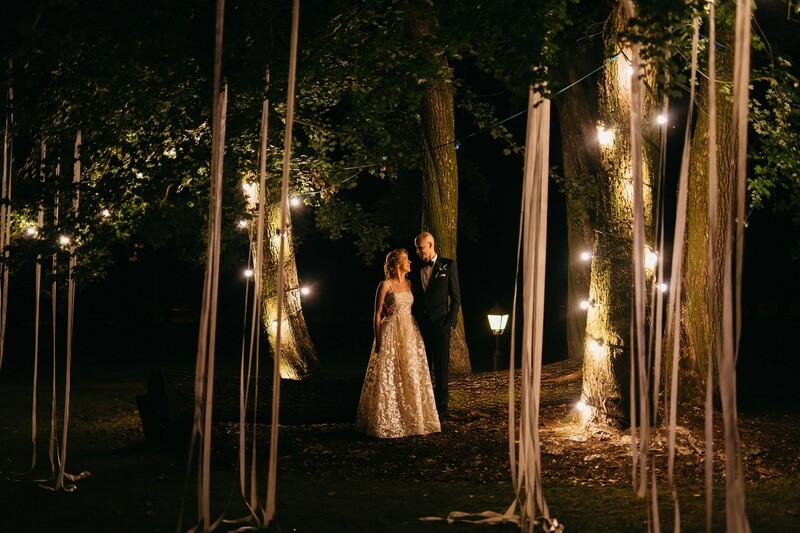 Plus, we can openly admit that our favorite parties are international weddings, which broaden our horizons and allow us to meet various cultures, customs, and wedding traditions. We are the ones who neatly combine them all into a unified whole, integrating all the guests regardless of the stamps in their passports. Although Urban Wedding is primarily music catering and announcer service, thanks to our daily experience in the event industry, we do our best to answer all your questions, offer professional advice, and help you in all kinds of unexpected situations. Our work is not limited to planning and designing a wedding ceremony. You can also count on us during the event itself; we will be glad to help you to cover all the aspects of the ceremony, even the unplanned ones. Thanks to our comprehensive operations, you can safely leave all organizational details to us. We work with a number of professional subcontractors, but we also have our own technical facilities, from sound equipment, lighting and multimedia, through decorative elements and theme gadgets, up to the tents to hold the event. Who is the recipient of our offer? For all those in love who need help in handling the organizational chaos related with the wedding ceremony and the following party, as well as for those who are seeking for creative ideas and unusual solutions for their own party, plus our professional perspective concerning any of the important aspects of the wedding.